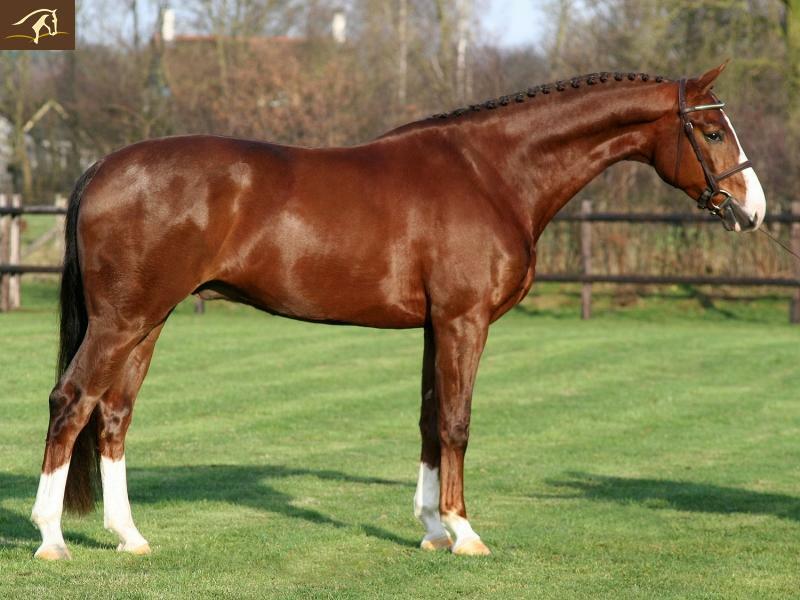 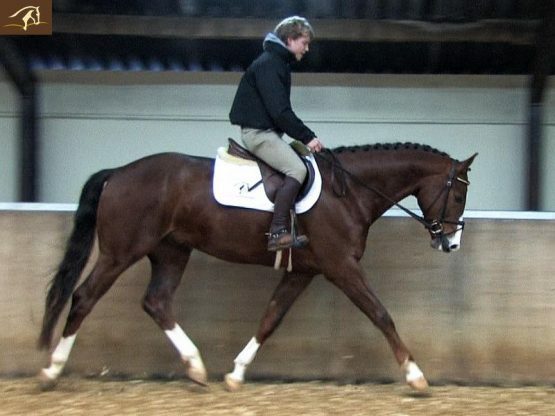 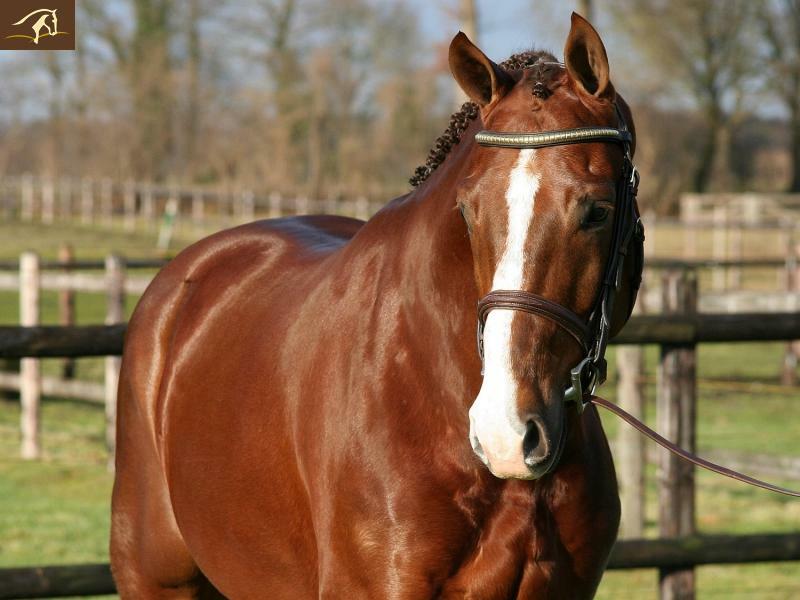 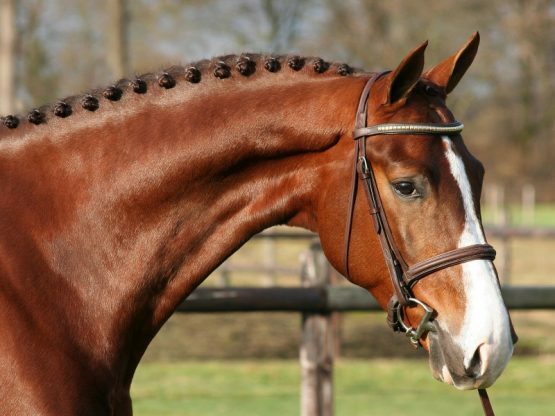 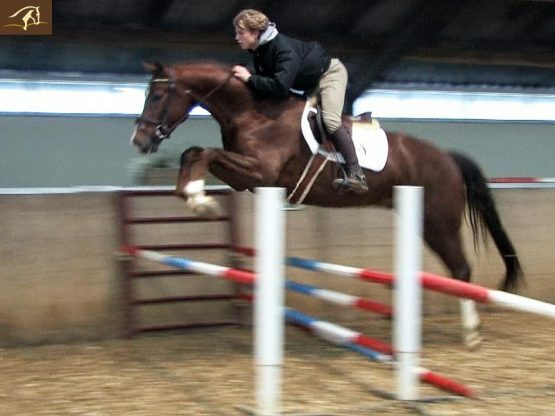 Elegant beautiful top hunter prospect. TOP movements and a great jump! Green, but already doing lead changes. Recently fully vetted.